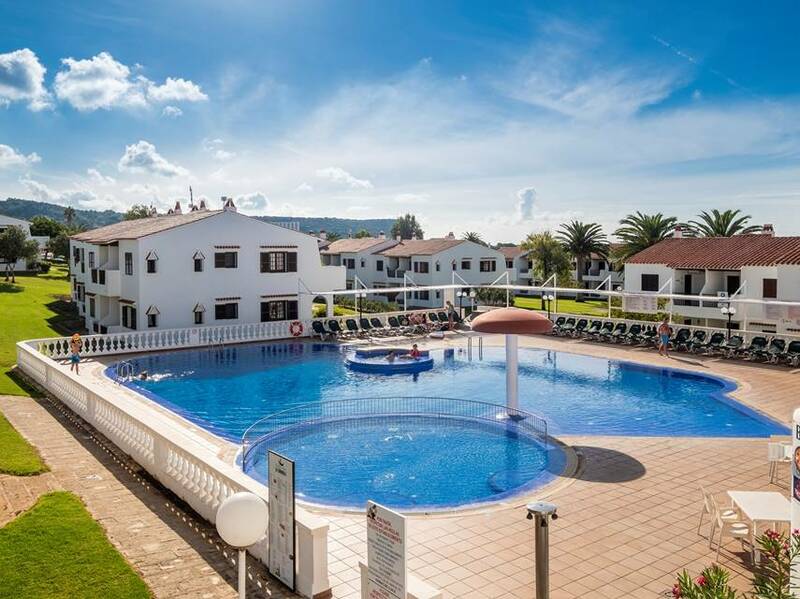 MAY 2019 OFFER: 20% discount for all available dates in May 2019. (Contact us for a quote today for a quote).. 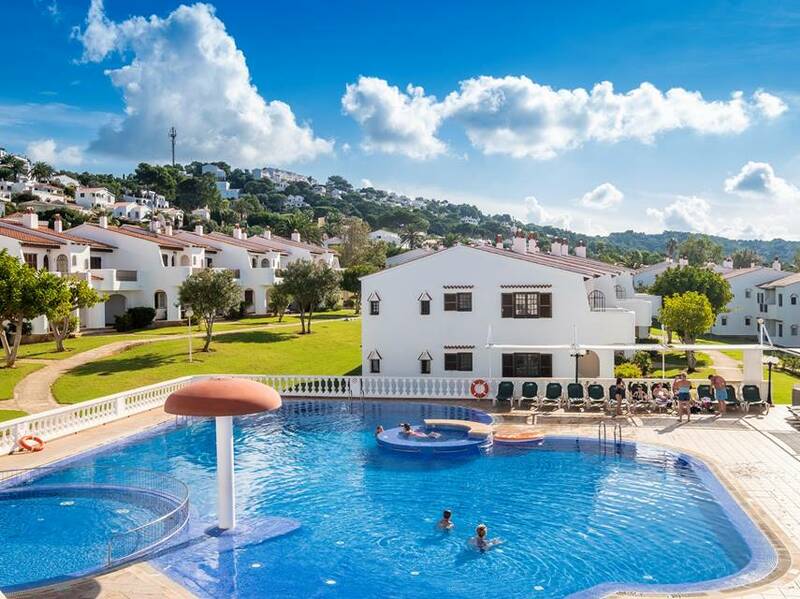 The three Son Bou Playa Gold Apartments are located in either Zones 5 or 3 almost next to Club San Jaime in the lower flat area of the resort and surrounded by lawned gardens. 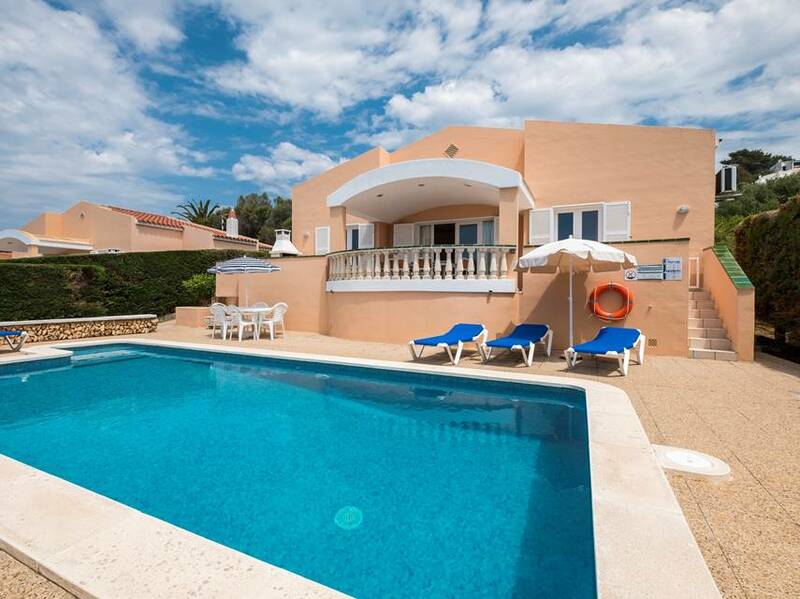 Book before 31st March and receive 10% discount on all booking from 15th June to 31st October. 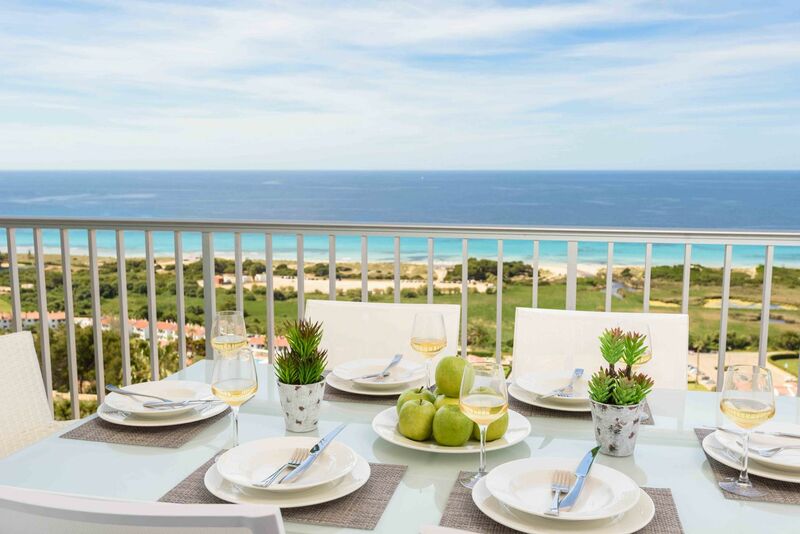 The Sunset Son Bou apartments have undergone a full renovation process over the Autum/Winter of 2018/2019 to bring the them up to PREMIUM standard and are re named as the Sunset Suites. AY 2019 OFFER: 20% discount for all available dates in May 2019. (Contact us for a quote today for a quote). 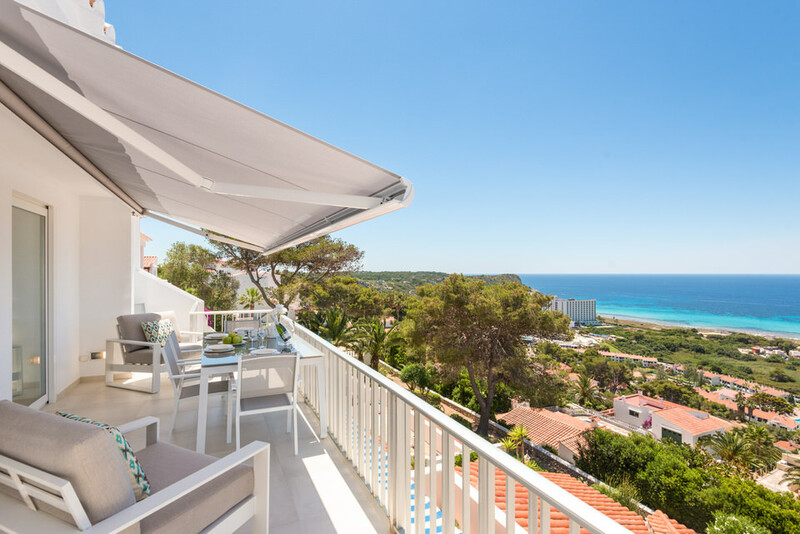 Villas Gran Vista Son Bou (Villas 49, 49A & 49B) is a large house situated on the hillside overlooking San Jaime just 900 metres from the beach and sub divided into three two bedroom properties each with direct access to the large south facing pool area. 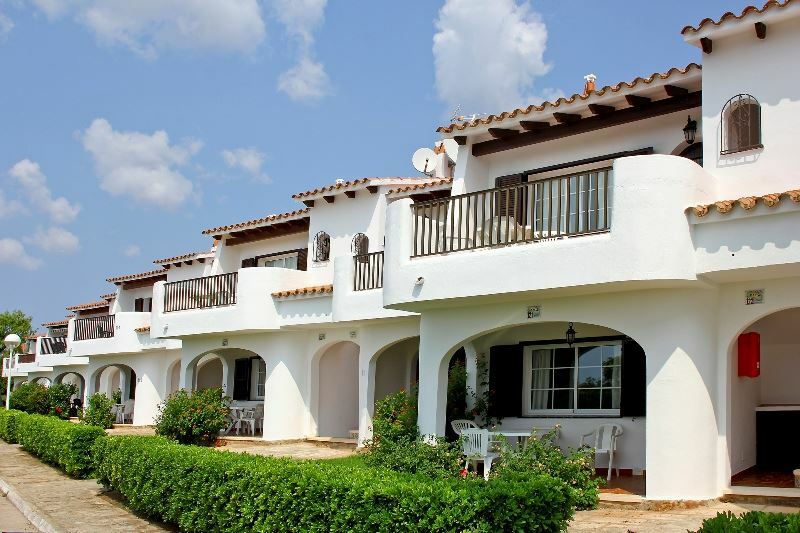 This traditional villa is centrally located in a residential area between Puerto Pollensa and Alcudia and although walkable, use of a car would be recommended to access all the amenities including restaurants, bars and shops. 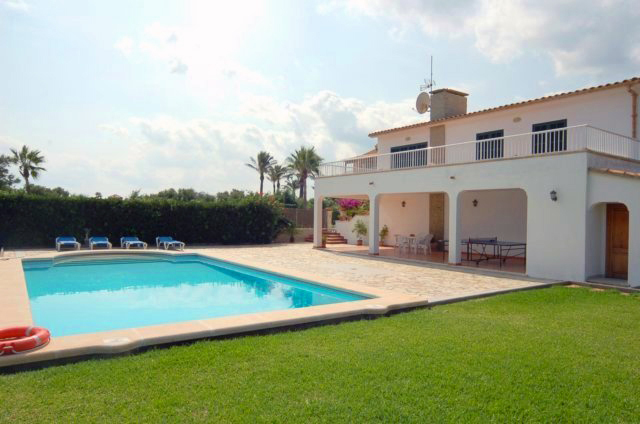 This single storey modern villa, situated next to its identical sister villa 114 Mar, is located in a quiet street on the hillside of Torre Solí, with magnificent views of Son Bou beach and a superb location to enjoy the sunsets.